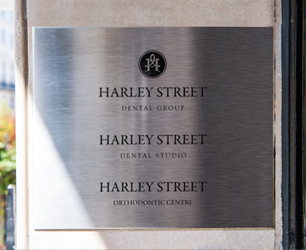 At Harley Street Dental Group, our expert dentists and care teams pride themselves on ensuring that each patient experiences the ultimate in individual, personalised pain-free dental healthcare treatment. 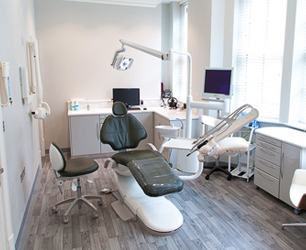 Our promise is to create centres of dental excellence, where only the very highest standards in modern dentistry are provided for our patients. 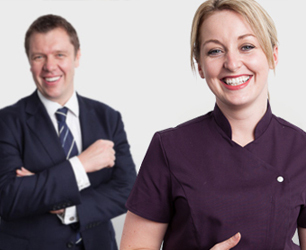 Introducing our award winning team of dentists, specialists, clinicians and care staff, trained in some of the World's leading dental schools. 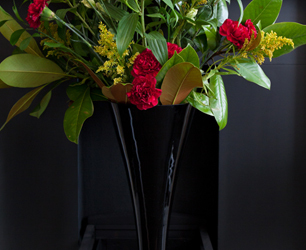 Our team is at the heart of everything we do and we are proud of being recognised as a multi-award winning team - which is testament to our clinical skills and experience as well as our caring and compassionate nature. 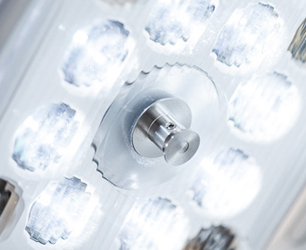 Our promise to our patients is to provide only the very highest standards of clinical care, sterilisation and disinfection as well as customer care and satisfaction. 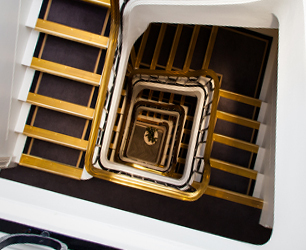 In 2003 The Harley Street Dental Studio was established by Dr Mark Hughes with the aim of creating a complete dental care centre of excellence, where only the very highest standards in modern dentistry were provided for patients. 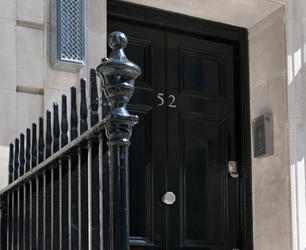 The Harley Street Dental Group is renowned as a collective of contemporary boutique spa dental practices founded on the philosophy of providing superlative quality, pain-free care by the very best dental expertise which is expected on Harley Street as in each of our prominent locations.